The film was awarded the Special Jury Prize, and Baykali Ganambarr received the Marcello Mastroianni Award for Best Young Actor. “I’m delighted that Jennifer Kent’s Australian feature The Nightingale has received the prestigious Special Jury Prize at this year’s Venice Film Festival, amongst a truly stellar line-up of films from Hollywood and around the world. “Baykali Ganambarr was also honoured at the ceremony for his role in the film, taking out the Marcello Mastroianni Award for Best Young Actor or Actress. “Venice is the world’s oldest film festival. For the film to win two awards amongst the level of competition is an extraordinary honour. This award continues the strong history of Australian films at Venice with Sweet Country, Hacksaw Ridge and Tanna who all are recent and memorable Venice alumni. The film is set in 1825, and follows Clare, a young Irish convict (Aisling Franciosi), who chases a British officer (Sam Claflin) through the rugged Tasmanian wilderness, bent on revenge for a terrible act of violence he committed against her family. 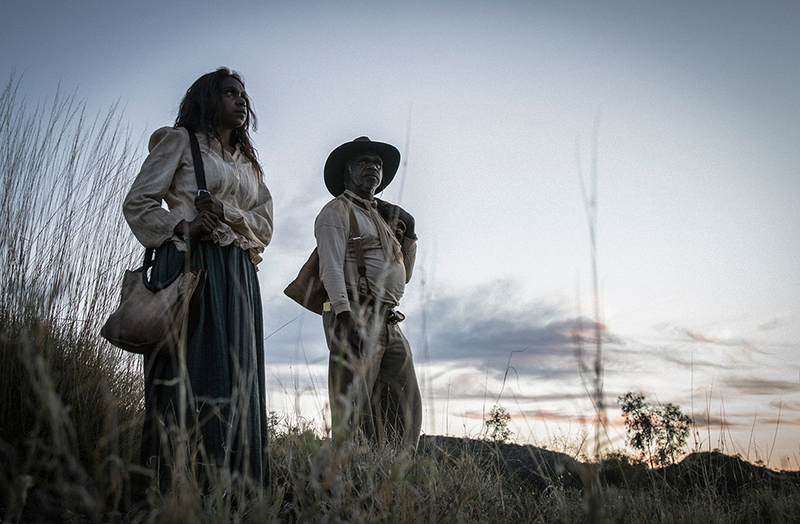 On the way she enlists the services of an Aboriginal tracker named Billy (Baykali Ganambarr), who is also marked by trauma from his own violence-filled past. 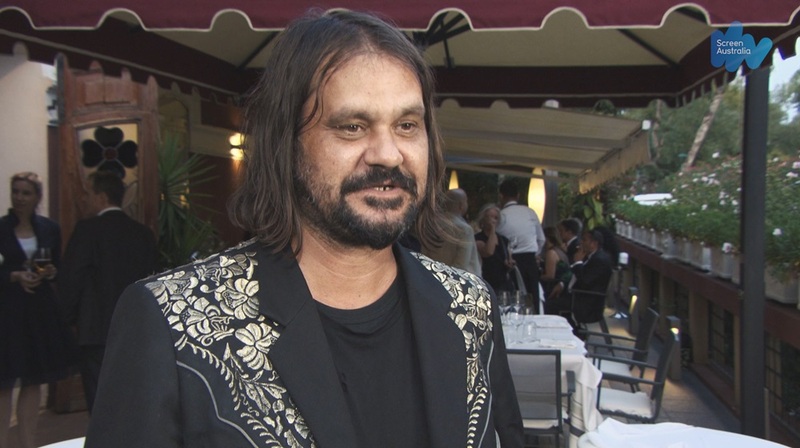 Tasmanian Aboriginal elder Jim Everett worked as a cultural advisor on the film and provided support and guidance to the creative team throughout production. “Being a part of The Nightingale production was a wonderful experience. My close association with producer Kristina Ceyton and writer-director Jennifer Kent during the period of pre-production through to its final production made my role as cultural adviser all the more interesting and rewarding. 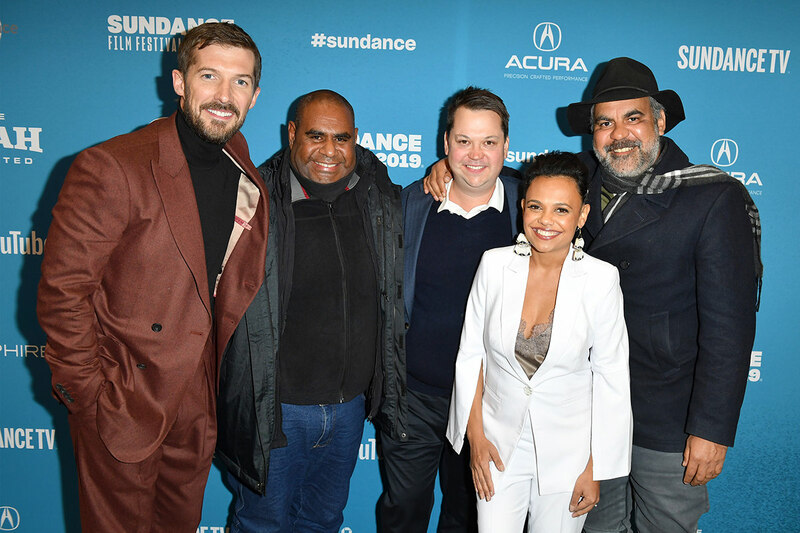 “The filmmakers involved and respected the Tasmanian Aboriginal community throughout the production and for it to win an award at the Venice Film Festival, topped with Baykali Ganambarr receiving the Best Young Actor Award, was an incredible and significant achievement. I am very proud to have had a role in the film's content, and to see it acknowledged on a world stage is fantastic," said Mr Everett. The film will have its Australian premiere at the Adelaide Film Festival on Saturday 13 October 2018 and will be released nationally by Transmission Films in 2019. The Nightingale is a Causeway Films and Made Up Stories production. 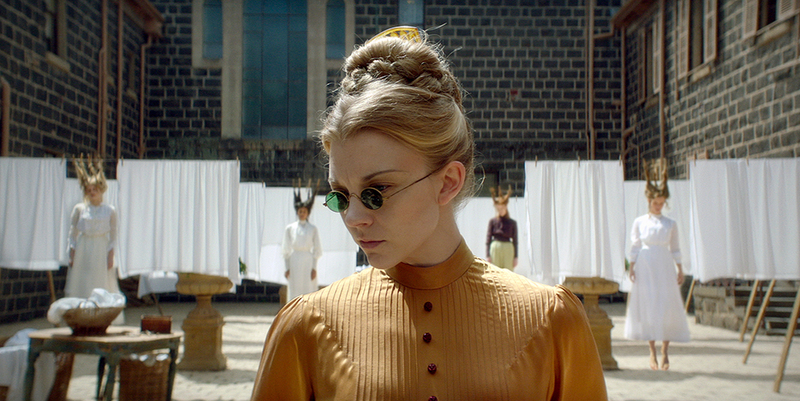 It received principal production investment from Screen Australia in association with Bron Creative. It was financed with support from Screen Tasmania and South Australian Film Corporation.